Just got this press release from C&T Publishing, and thought I’d pass it along for those of you who live in northern California. 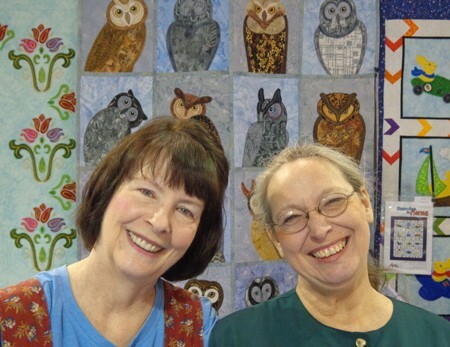 Sounds like a very cool event for fans of the fabulous Laurel Burch. Join the coloring book craze and experience firsthand the relaxation and creativity it can bring! 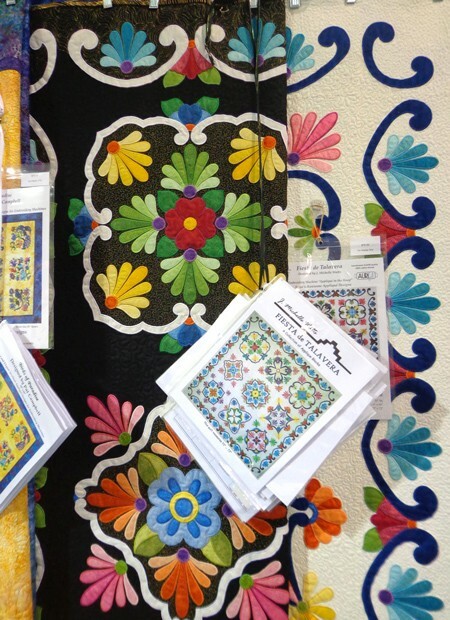 The long-awaited coloring book by C&T Publishing with original drawings pulled straight from Laurel Burch’s sketchbook is here, and FLAX is hosting a coloring event with a hands-on demo and everything you need to color your own Laurel Burch illustration. Learn more about Laurel Burch, a local San Francisco artist and get a glimpse into how the artist worked with featured items from her studio. 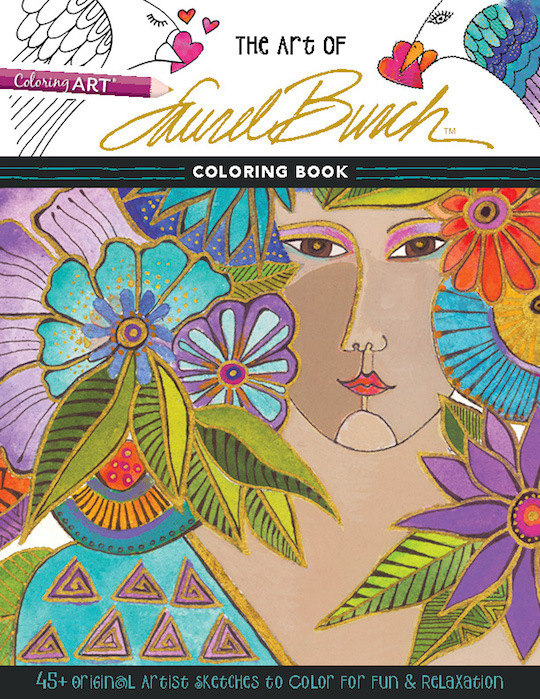 Experience the vivid palette of her paintings by adding your own panache in the posthumously published The Art of Laurel Burch™ Coloring Book. Plus, meet Aarin Burch, Laurel’s daughter, and hear stories about Laurel making jewelry and selling her art on the streets of San Francisco. 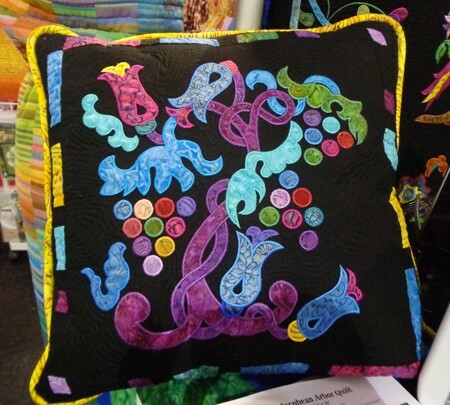 Giveaways of coloring books, Laurel Burch Studios items, and more! 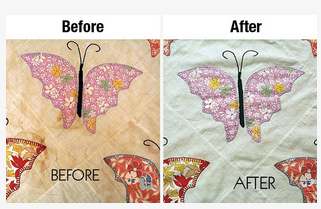 Retro Clean has a new look! 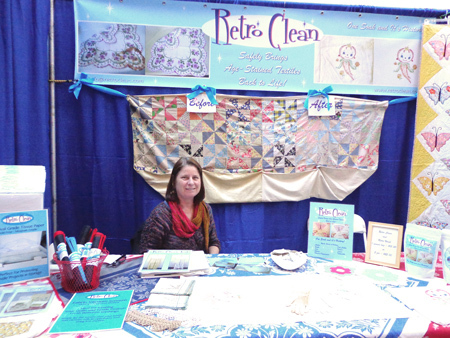 At Road to California I saw my vendor buddies Mindy and Larry with the product that they invented, Retro Clean. Mindy! Larry was out and about. 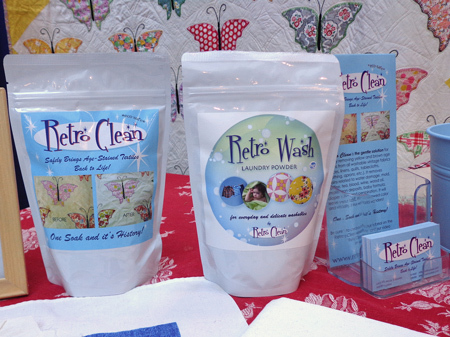 Here are links to a couple of posts I wrote about using Retro Clean and the wonders it did for my auld family linens. I always keep a package on hand. 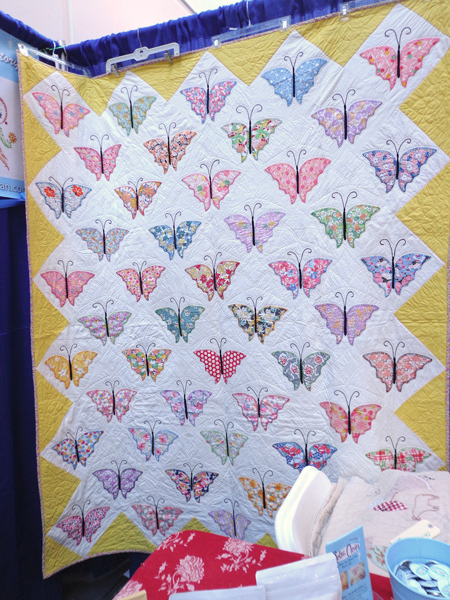 At the show, Mindy had her butterfly quilt hung up, it had been a WIP for quite awhile. Here’s what the top looked like before Retro Clean. 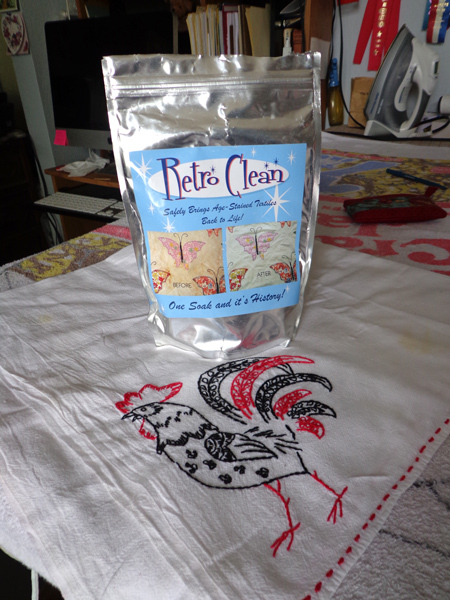 You might be familiar with Retro Clean in the silver package. Mindy told me that the product now comes in a pretty white package, just so you know. Christmas Sweater finds a home! It was my 100 Blocks reject, Ugly Christmas Sweater. I am so grateful to those of you who stepped up and said you would be willing to give this poor orphan a home. The randomly drawn winner was Beverly Schueneman. I have not forgotten you and your cute sweater block. I had planned to be finished for Xmas, but I had to have surgery on my right hand on Nov. 9. That was the end of sewing for me. I wore a cast until the day before Xmas eve. 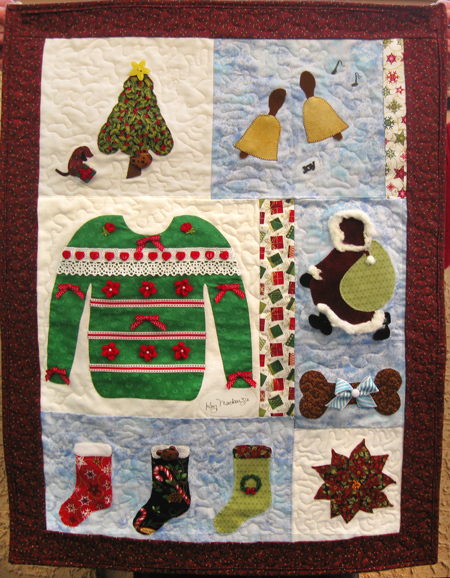 As of today the Christmas quilt has been completely quilted. Each block is one of your creations from your book. I have added buttons and bears, so it is unique. Sort of scrappy. And of course, the sweater block takes up most of the space. You had signed my book, so I copied that and placed it under the quilt. 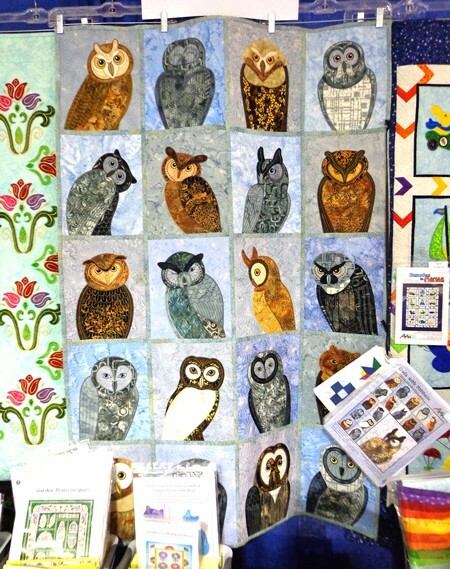 Well, I just wanted you to know I had not forgotten my promise to turn it into a quilt. How fun! 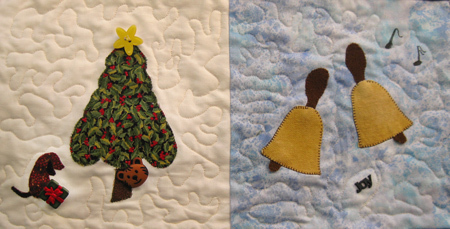 I see designs from my book A Merry Little Christmas to Appliqué, and I even see a little doggy from another book of mine, Home. 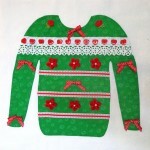 In the Ugly Christmas Sweater tradition, Beverly has added embellishments to enhance each design. 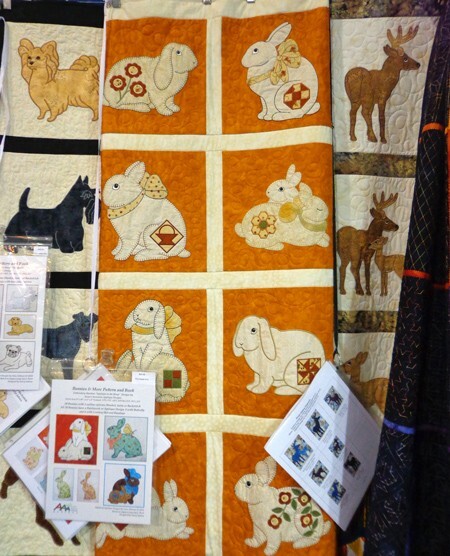 And how very cool that she copied my signature and incorporated it into the quilt! That is just so sweet! Thank you, Beverly, for giving this block a lasting life. 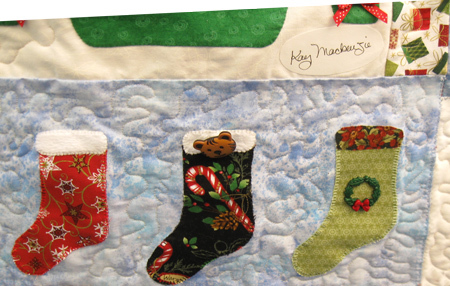 Glad your hand is better, and may your family enjoy the quilt next Christmas and many more to come.